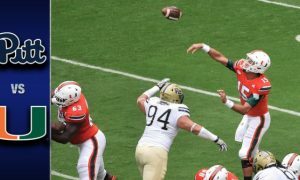 North Carolina (5-2) beat Miami (4-2) 20-13 on Saturday. 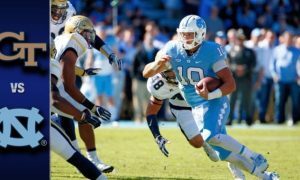 The Tar Heels were led yet again by quarterback Mitch Trubisky who threw for 299 yards and two touchdowns on 33-of-46 passing. Reciever Bug Howard had 10 receptions for 156 yards. 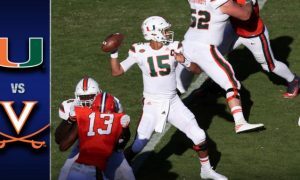 Miami quarterback Brad Kaaya completed 16-of-his-31 attempts for 224 yards, but had the key fumble late that cost the Hurricanes the game.